Features: Left-handed, galloping track. 5f track is quite sharp. Draw Bias: Weak – A high draw, against the stand’s side is the best draw. Otherwise the track is quite fair. Pace Bias: Moderate – Horses who stalk the pace are favoured over sprint distances. Hold-up horses find it difficult to win over 5f. Top Trainers: Linda Perratt has a 9% strike rate with 23 winners from 273 runners; showing a profit of £24.75 over the last five seasons. Top Jockeys: Paul Mulrennan has a 19% strike rate, with 21 wins from 113 rides; showing a profit of £22.80 on all his rides over the last five seasons. Features: Left-handed, galloping, generally flat. Fences are above average difficulty. Top Trainers: Donald McCain has a 25% strike rate with 31 winners from 123 runners; showing a loss of £9.20 over the last five seasons. Top Jockeys: Brain Harding has an 21% strike rate, with 26 wins from 122 rides; showing a profit of £10.99 on all his rides over the last five seasons. 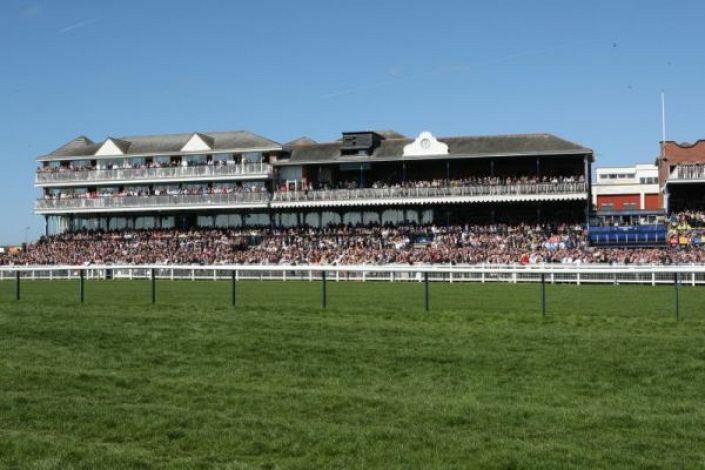 Finished fifth and sixth at Ayr, fading after setting an overly strong pace. Smaller fields and quicker ground plays to their strengths. Record at Ayr is 413172 and earned an adjusted speed rating above his handicap mark last time at Ripon. Two-time course winner, handles soft ground and ran a career best at York twelve days ago. Two of his career best performances have come at the track and potentially well berthed in stall 21. A different proposition dropped back to 6f. Ran the fastest closing sectional on the card at Ayr last time out. All speed and should be suited by the sharp track. Ran well two starts back at Ayr.